Wonderful sightseeing. Clean hotel facilities. Clean rooms. Great reception. 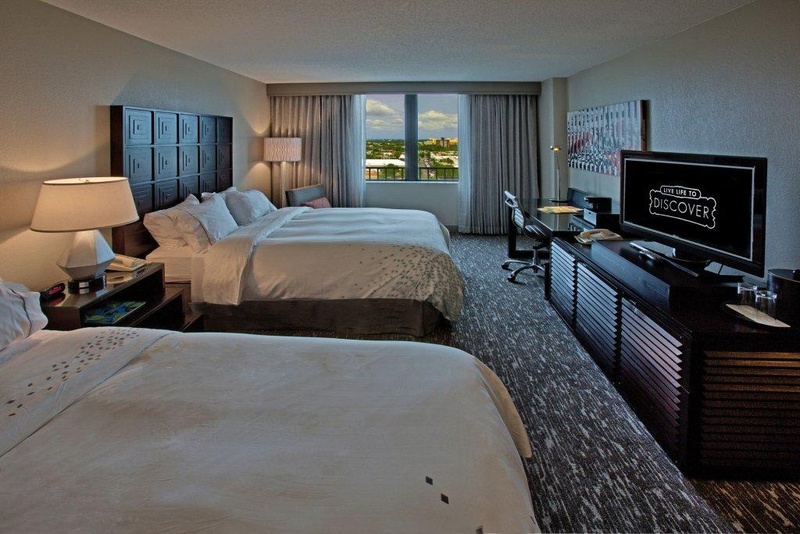 Not just a cruise port hotel - Our newly renovated Fort Lauderdale hotel is perfectly situated in the heart of Fort Lauderdale's vibrant 17th Street entertainment cruise/yacht district. 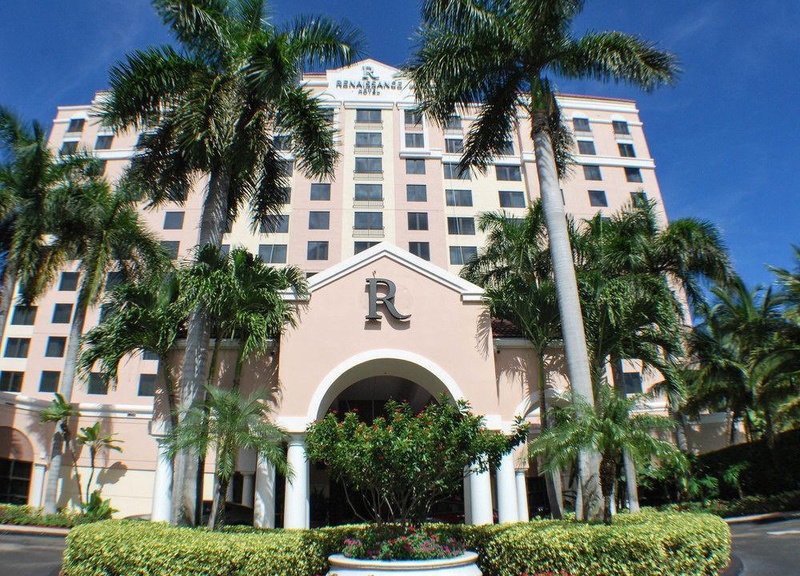 We are located at the entrance to Port Everglades, one block from the Broward County Convention Center, 1 mile from Fort Lauderdale Beach, 3 miles from downtown Fort Lauderdale and Las Olas Boulevard. Hop on the Water Taxi, we're only steps away the stop. If you're arriving by plane, we're only 3 miles from Fort Lauderdale International Airport (FLL) and while renting a car is easy, the Fort Lauderdale Sun Trolley is a fun and unique way to cruise around town. 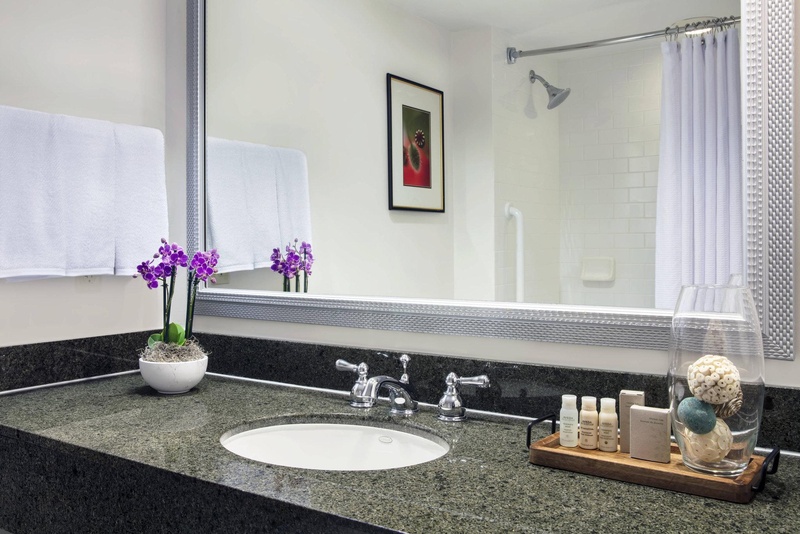 Our newly renovated lobby, restaurant, lounge, and guest rooms provide a contemporary, yet comfortable coastal atmosphere. 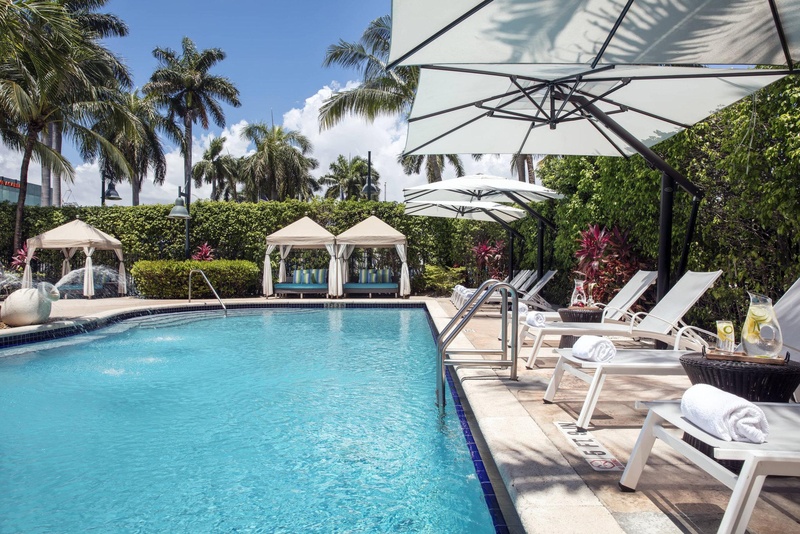 Relax under the swaying palm trees, catch a nap in a pool-side cabana, or simply sip your favorite cocktail while basking in the Fort Lauderdale sun. This is your vacation. 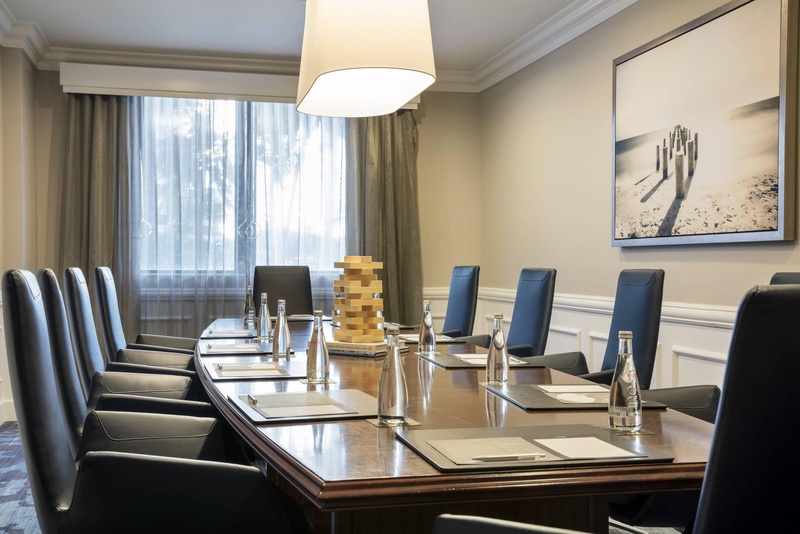 Because we're a hotel for the curious and the adventurous, our hotel Navigators have insider knowledge on-hand and ready. They're passionate about their neighborhood and passionate about connecting you to local experiences that will stay with you long after you've left. For those who see every journey as a chance to be inspired by the unexpected and intriguing, we believe every trip is an opportunity to discover something new. Whether you're starting or ending the day our culinary team is ready to awaken your senses. 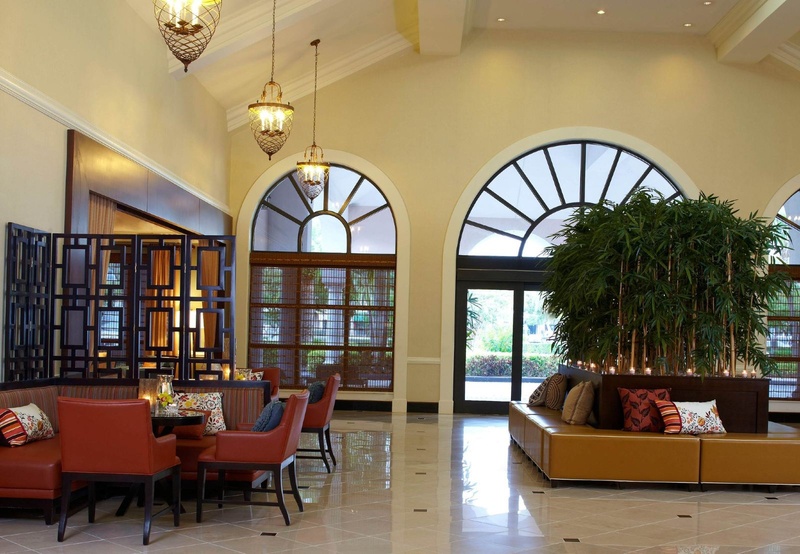 Sip some locally roasted coffee at Calusa Coffee Bar, treat yourself to a locally-inspired meal at Bistro 17, or enjoy craft cocktails, local beers, and lighter fare at R Lounge. Tranquil environment. Great place to park. Excelent location. Clean facility. Clean bed. Clean rooms. Phenomenal staff. Great wait staff. Shuttle service excellent. Property phenomenal. Decorative fountains. Beautiful lobby. Decorative fountains. Our stay enjoyable. Beautiful lobby. Good AC. Modern furniture. Amazing rooms. Rose went above and beyond. Bartenders beautiful. Nice bar/lounge area. Fresh eggs. Convenient breakfast buffet. Free breakfast. Expensive Wi-Fi. Fast internet. Free WiFi in the lobby area. Hefty price tag. Over priced hotel. You have to pay for WIFI.